Shey-phoksundo Lake trek has recently been emerging one of the enchating for advanture and ethno-cultural tourism.It is situated in Dolpo is a vast arid stretch resembling the tophography of Tibetan platue wheres the low Dolpo is a semi arid topography with deep gullies and narrow valleys. 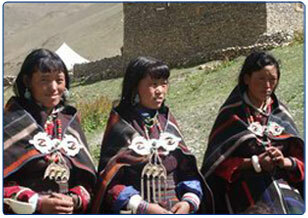 Buddhism is the main religion in dolpo. The monasteries in shey and Tsakang are two important sites of pilgrim in this part of the Himalayas. The crystal mountain in the same region is considered by the people of dolpo who believe in acuring devine merit if circumambulated once in a lifetime.Shey phoksundo Lake is the deepest Lake in Nepalthat offers stunning beauty. 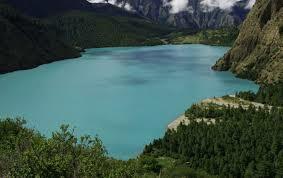 Considered sacrosanct by the Dolpa locals, it is praised for its aquamarine greenish blue color.No aquatic life in the lake pronounces that the water is crystal clear. 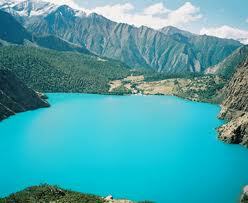 Called by the sea snoed travelers the jwel of Dolpo, phoksundo Lake gives you refreshing experience to the eyes. 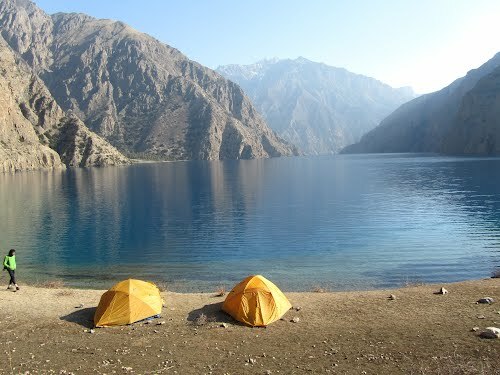 Ringed by tall snow-capped mountains view of phoksundo Lake is an extremely satisfying experience. 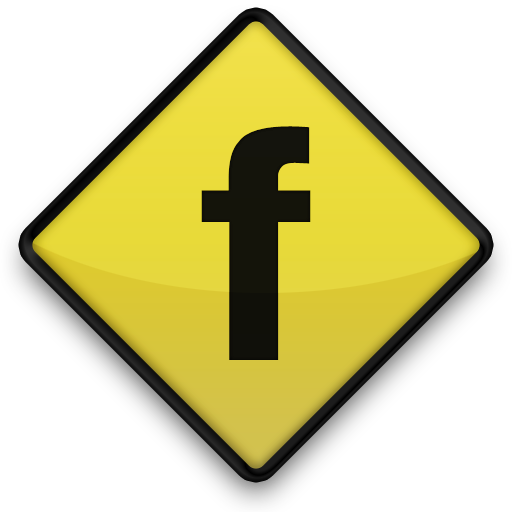 This trek is mainly having tour around the north-west region of Nepal. Dolpo is located in the phoksundo national park of mid western Nepal behind the Dhaulagiri massief, towards the Tibetan plateau,cult of by a series of very high passes and closed by the snow most of the year. As it is one of the remotest and least exposed areas of Nepal and also naturally isolated by the difficult tophography it offers rare opportunities to explore near virgin territory and meet people, almost unexposed to tourism, because Dolpo is so close to Tibet border, the people of Tibetan origin inhabit here.The trek provides chances to visit several unique monasteries.